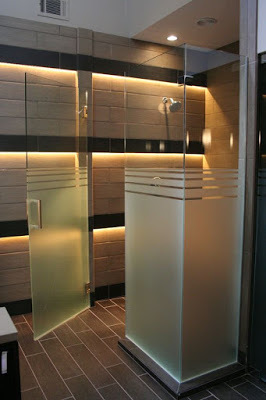 Etched glass or Sandblasted glass is one of the oldest forms of decorative glass on the Etched Glass Bathroom Panelmarket but it can also be used to create a truly modern and contemporary art glass feature. The Giovani Glass has created hundreds of decorative glass panels using the Etched Glass technique for homes all over New York. One of the great things about Etched Glass is the amount of light the glass still allows to enter the room. Other forms of decorative glass may have coloured sections or lead strip as part of the design and these products can tone down a small amount of the natural light. Etched glass is pure glass without any of these extra materials so the light coming through the glass is only obstructed in a minimal way. A perfect choice for bathroom doors! A very popular request we receive is for etched glass required for bathroom door panels but one of the main concerns voiced by the client is the need for absolutely no clear sections in the design. 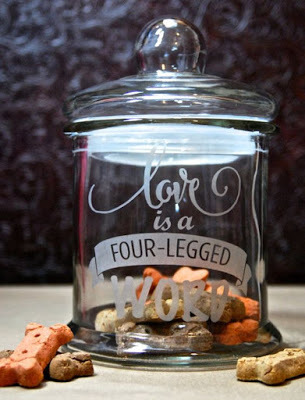 As explained above, under normal circumstances etched glass is created by leaving some of the design clear and the background of the design being etched. 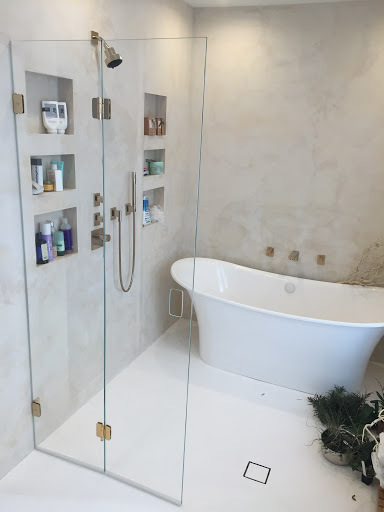 As you can appreciate this form of glass isn’t perfect for bathrooms, toilets and en suites so we use Satin Glass for its excellent privacy qualities. Perfect for numbers and names!! Etched glass house numbersEtched glass is an ideal form of decorative glass for text and numbers on door glass and in the panels above the doors. One of the most common requests that Giovani Glass receives is for etched numbers on or above front doors. If your home has a top light above the door, we can create a panel with your house number or name in etched glass. Many standard designs ready and waiting! Giovani Glass can create any design for you in etched glass but if you aren’t too sure what type of design suits you or blends in perfectly with your home. We have hundreds of designs suitable for doors and windows and there are many etched glass categories to choose from such as Wildlife, Modern, Victorian and much more. Giovani Glass can now offer ‘Automatic Gradient Sandblasting’ or shaded sandblasting as it is otherwise known. As your eyes travel up the glass you can see that the glass gradually becomes fully clear. This great new technique is almost impossible to create with a manual system but our studio recently added a new automatic machine especially for creating gradient sandblasted glass.